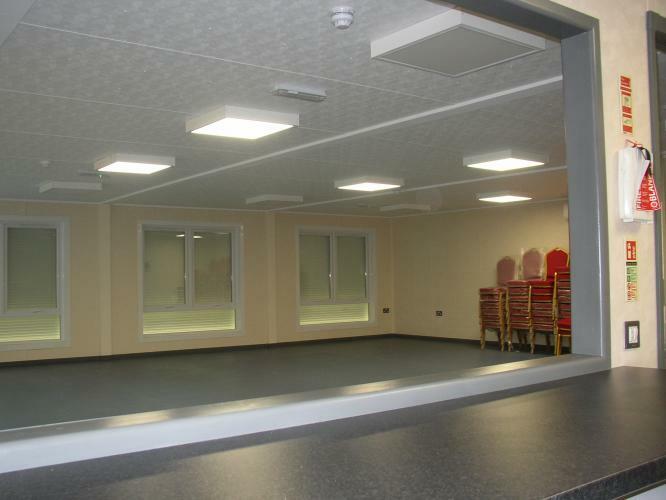 The William Marshall Centre at Welney is a brand new purpose built Community Centre (officially opened on 23rd July 2016) serving the village and the surrounding area. 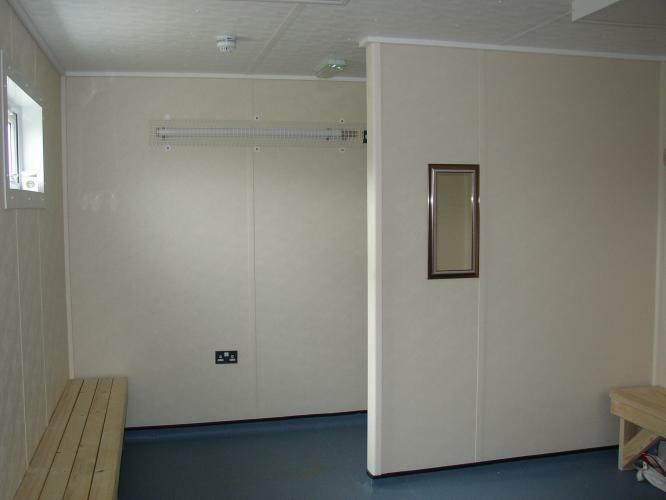 It provides a large main hall area with kitchen facilities and store rooms, male, female and disabled toilet facilities along with showers and changing rooms. 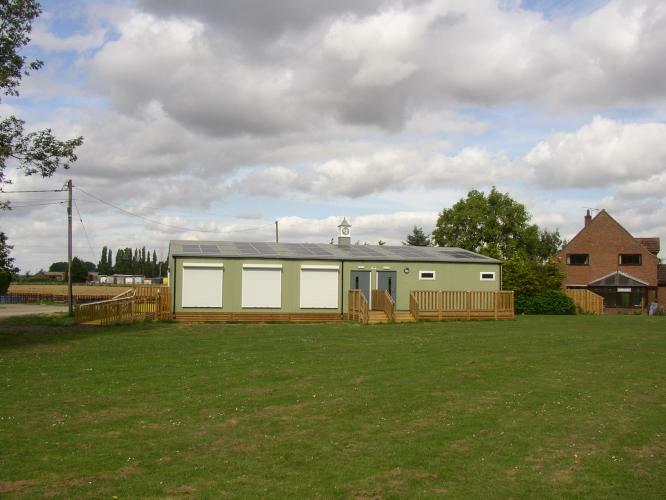 It stands on the village playing field and has an extremely pleasant outlook over the field and surrounding areas. 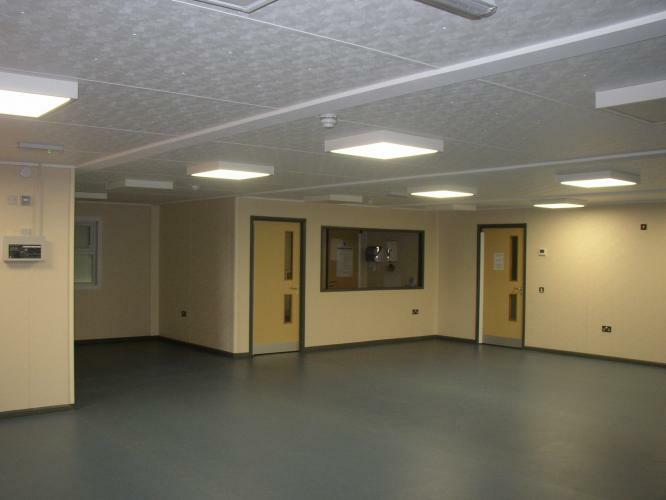 Heating is supplied by an air conditioning system which keeps the main hall cool in the Summer and warm in the Winter, the building also benefits from solar panels. The hall does not accept 18th or 21st birthday party bookings. 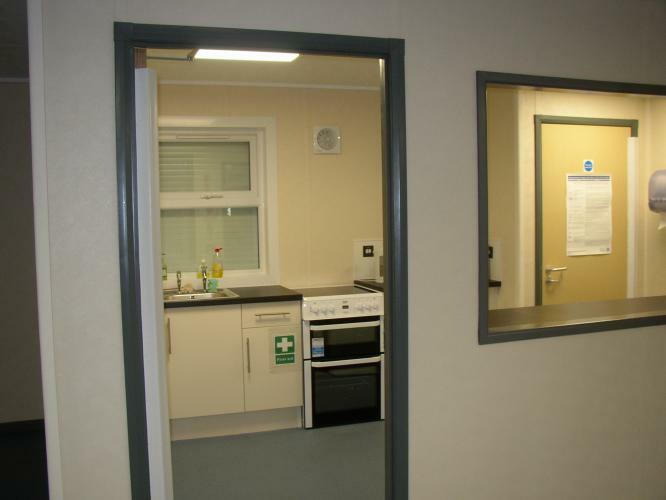 The hall has a fully fitted kitchen with an electric cooker, fridge, freezer, microwave oven, glassware and crockery. The main hall can be booked for a minimum 2 hour. 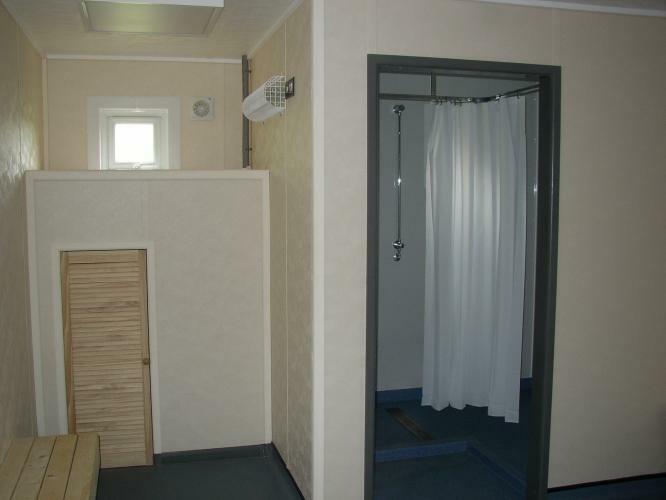 If use of the changing rooms and showers is required then an additional charge would be made to cover the cost. Please contact us direct regarding full detail of booking fees and conditions.